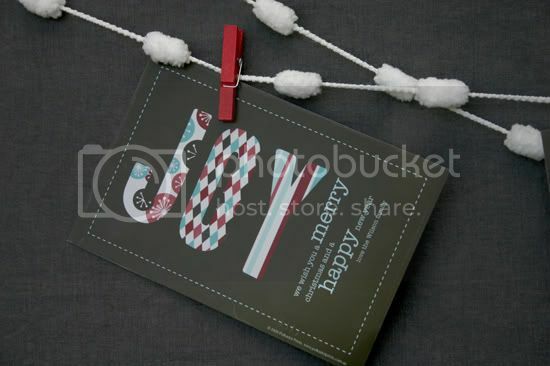 Polkadot Prints: Christmas Prints on Sale! The early bird definately gets the worm here at Polkadot Prints. Only a few more days left for you to pick up a 20% off Christmas prints for your family's Christmas greetings this year. 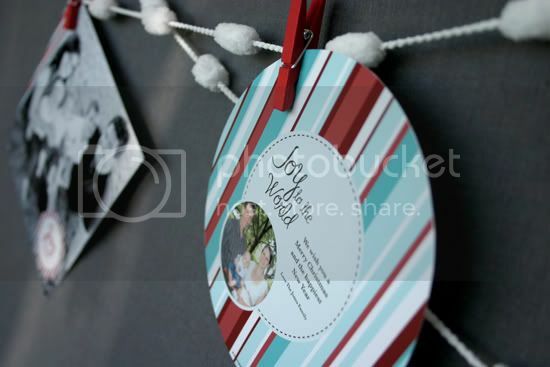 Some are perfect for the annual family photo, or personalise the text for your Christmas party. You will need to enter the code CMASEB20 at the checkout to get the discount, and it's only valid until 19th November. Head over to the store to check out all the Christmas prints. You'll need to get hurry-ing! 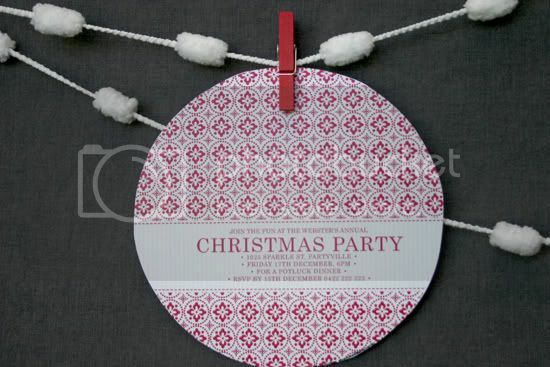 I will have Christmas printables available soon, too for all your Christmas parties and decorating! I'll keep you posted on that front. I've popped over from Kerryanne's Simply Christmas - and your blog is beautiful!!! Such gorgeous creations and beautiful photos!